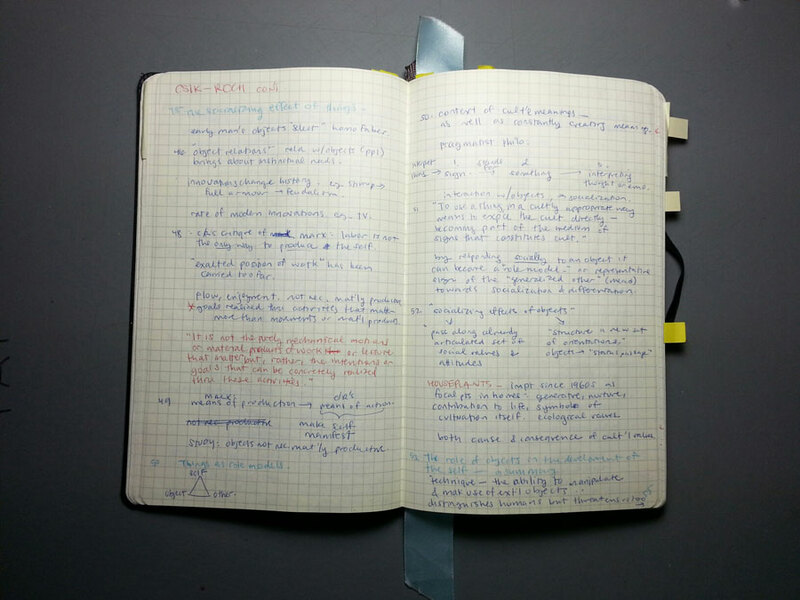 Writing notes longhand helps people better understand and retain information! I’ve been doing this for many years for this reason. It’s slow but efficient, plus (I hope) it minimizes the decline of my handwriting. Typing doesn’t have the same effects, while cursive and printing might have different implications. Artists and performers interested in embodied cognition take note.